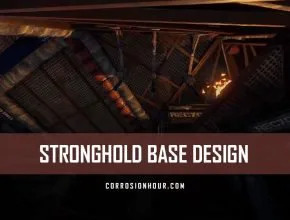 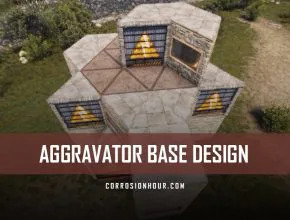 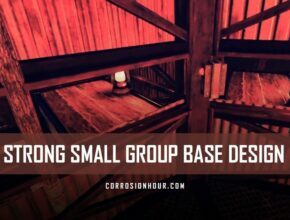 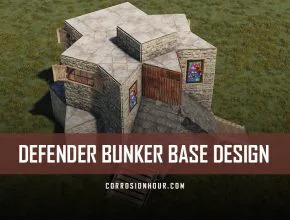 Here you’ll find Trio RUST Base Designs intended for three players to live in and work together. 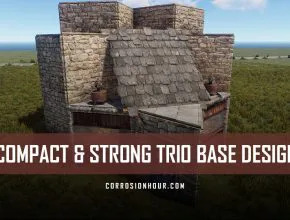 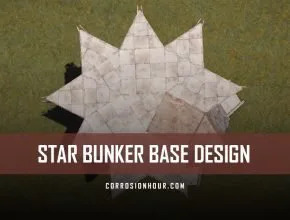 Trio bases are typically of medium size and have the advantage of being heavily fortified in comparison to solo/duo bases. 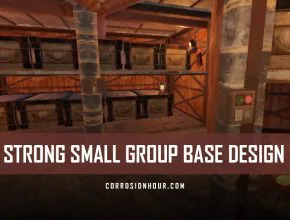 Trio base designs have the potential to grow to a medium-large size, depending on the play time of each group member. 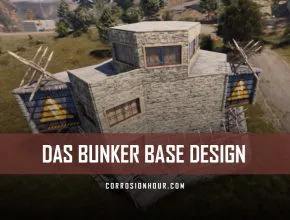 They often make heavy use of traps and outside deployables, making them more noticeable. 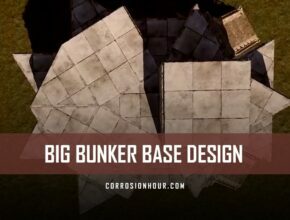 Trio bases also begin to push the repair and upkeep costs up a notch.